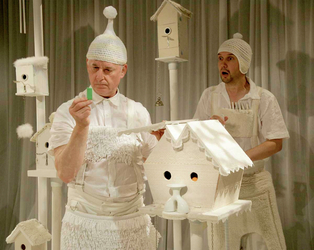 White opened as part of the Traverse programme at the Edinburgh Festival Fringe 2010 as part of the Made in Scotland showcase. 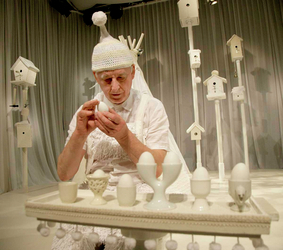 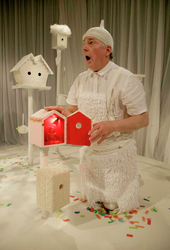 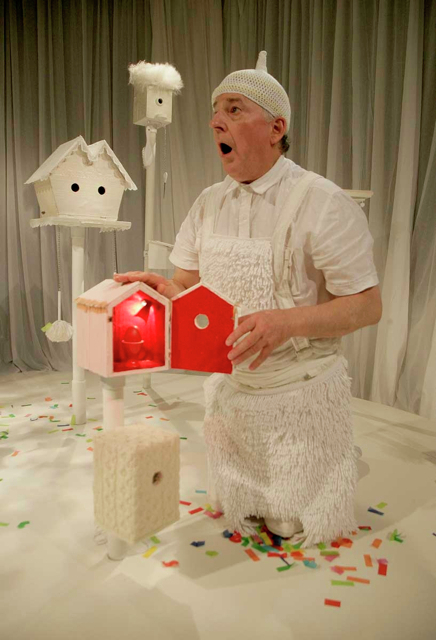 In 2011 it performed at the Imaginate Children's Festival (Edinburgh) Assitej World Congress (Copenhagen) New Victory Theater (New York) and South Bank Centre (London). In 2012 it toured extensively taking in New Zealand, Australia (including the Sydney Opera House), Macau, Hong Kong, Japan, France, Denmark as well as a large UK tour. 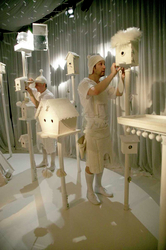 It has since toured to Los Angeles, Taiwan as well as continued European venues and festivals..